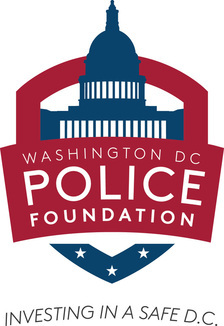 Annual membership dues support the core resources the Washington DC Police Foundation requires to advance its public safety mission. Provide the Metropolitan Police Department (MPD) critically needed aid through the vehicle of a respected public safety support organization. Leverage your resources with many others for greater impact. Advance public safety policy in the District of Columbia. Interact with the Chief of Police and other senior MPD personnel at quarterly meetings. Gain an insider’s view of MPD at briefings held at MPD units across the city, at crime briefings, and other MPD activities. Gain visibility on the Foundation’s website, newsletter, at events, and in publications.